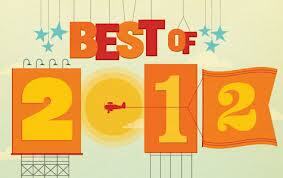 2012 has come and gone quicker than most years, it seems to me. And so it is time for the third instalment of the 10 albums that the Washerman’s Dog has enjoyed listening to the most throughout the past 12 months. For those readers not yet familiar with this annual review: These are not albums released in 2012 but only the favourite records of the past 12 months (regardless of date). 2012 has been a year of re-discovering the magnificence of B.B. 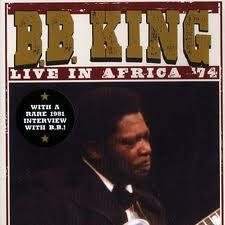 King, and especially his ground-breaking early albums. In 1974, fully half of the American black music gentry it seemed, flew into The Heart of Darkness and played a series of shows in the run up to the famous Mohammad Ali-George Foreman fight, the Rumble in the Jungle. This set finds B.B in top form. His guitar is stiletto sharp. His voice crawls from growl and soars to falsetto plea with equal urgency and believability. One would have no idea he is on stage in Kinshasa rather than south Memphis, if it were not his attempt to channel Marilyn Monroe by singing a love song to the President--Mobutu Sese Seko not JFK! Mr. Cooder is rightly praised as one of the era’s most imaginative, distinctive and wonderful guitar players but in recent years he’s become a musical novelist par excellence. There are many good storytellers in music but I can think of no one else who has managed to produce a series of records so firmly based on a novelist’s model and that trace an unfolding story with multiple characters. And that too, with humour, pathos and tip top musicality! 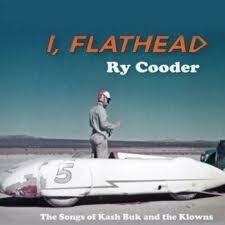 I, Flathead in fact, comes with a 100 page novella by Ry which tells of the adventures of a band called the Klowns and that takes place on the salt flats and western plains of the USA. 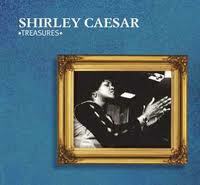 Even without the booklet this is an amazing record I’ve never tired of the many times I’ve listened in 2012. My old friend Ned Wood turned me on to the Cut Out bins of record stores many decades ago. Though that particular sort of bin is a historic item now, this four CD set is the found at the contemporary equivalent: airport bookstores. Indeed, most of the content of said bins deserve to be heavily discounted but from time to time gems lay beneath the mud. 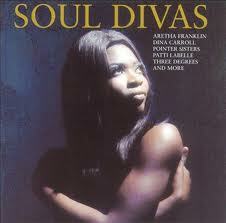 Soul Divas is a collection of modern and 60s soul mixed up with contemporary hip-hop flavoured R&B. All of it surprisingly of good quality and variety. Time and again throughout the year I’ve found myself tapping my foot and moving my shoulders to many of these songs. 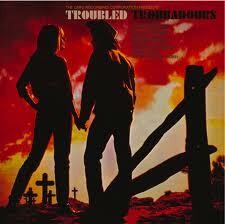 Thanks to Kokolo over at Spiritsand Spices Blog for this, which is my choice of album of the year. 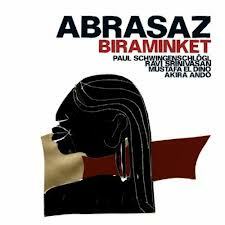 The music of ABRASAZ leads us into another world, a world of fantasy and desire for outer space, a world of harmony and peaceful coexistence of mankind, an imaginary world of the musical globetrotter. The singing reminds us of Turkish uplands, but also of the gigantic mountains of Tibet and Nepal, the tablas of solemn ceremonies in India, the bass of Zen-meditation in Japan. Country music is not all about pet dogs, tears in beer and truck drivers longing for home. As this off-the-wall collection lovingly demonstrates the subject matter of America’s most misunderstood musical genre ranges from lust, suicide, abortion and electric chairs. You’ll find ladies regretting their one night affairs, and gamblers wondering why their credit cards are maxed out. And plenty of long-hair hippie put-downs. Fun, fun, fun! 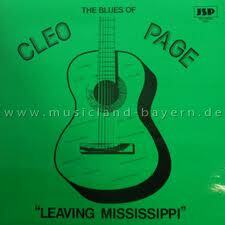 I tracked down Cleo’s daughter, Pamela, who sent this little snippet to me a few months ago: My Dad has music on you-tube that I did not even know about, my sister said the song Cryin’ Emma and Home On Alcatraz was played on a radio station in the early 50s, this is news to me, as for the LP, those are singles someone has put together and is promoting them, the picture is from his obituary. My Dad try to get me interest in the guitar but I love the Piano , can't play it but can pick a few notes. Yes, Yes and Yes, he always had me listening to old blues before my time blues (LOL ). You know he also had a recording and publishing company called Goodie Train in the 70s, as for the man well that would be a delicious novel but as my Father the only one that would be a step above is Jesus Christ. A bit of MAN info about my Dad, he loved Las Vegas. In the days I was an aid worker I spent quite a bit of time in and around southern Sudan. The conflict between the South and North was one of the most brutal and degrading in Africa which is why this album is such a pleasure. Through this amazing backstory the music shines through. 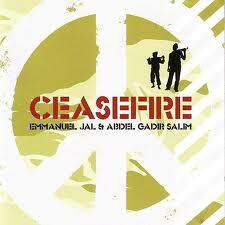 A very good record! 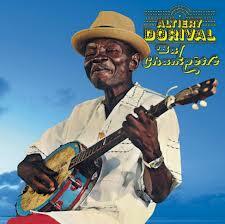 Thanks goes to Moos over at Global Groovers blog for introducing this Haitian kompa-man to me. (Kompa being the Haitian version of Caribbean music, known elsewhere as meringue)Can’t find much out about the man but his music is infectious, sunny and fresh. 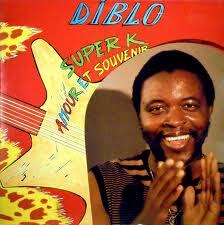 Throughout the late 70s and 80s soukous guitar playing became increasingly more frenetic and rapid. No one exemplified this lightning style better than Diblo Dibala aka The Machine Gun! Like nearly all Congolese musicians, Diblo paid his homage and dues in Franco’s TPOK but quickly moved on to work with Kanda Bongo Man, Pepe Kelle and others, both in Congo and Brussels. His own group, Loketo had several hits and is probably one of my favourite soukous bands of all time. If you can’t find your dancing feet upon listening to this, well…I give up. Thanks for this great selection. You do have so good taste ! On your blog I discovered some fantastic artists like Iqbal Bano or Farida Khanum (yes I am an Indian music fan), and now Abrasaz. It is unfortunate that the link to the Diblo album does not work, his work is so exciting - I had a great time at one of the Loketo concerts in Paris back in the 90's.